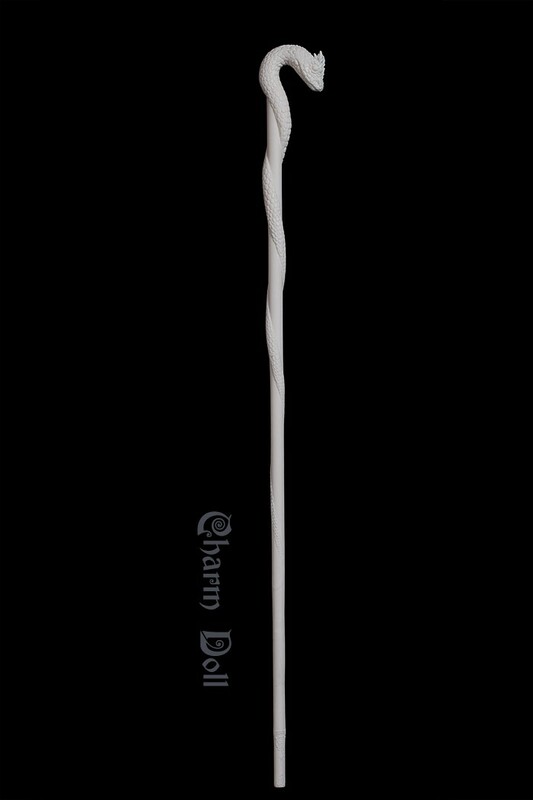 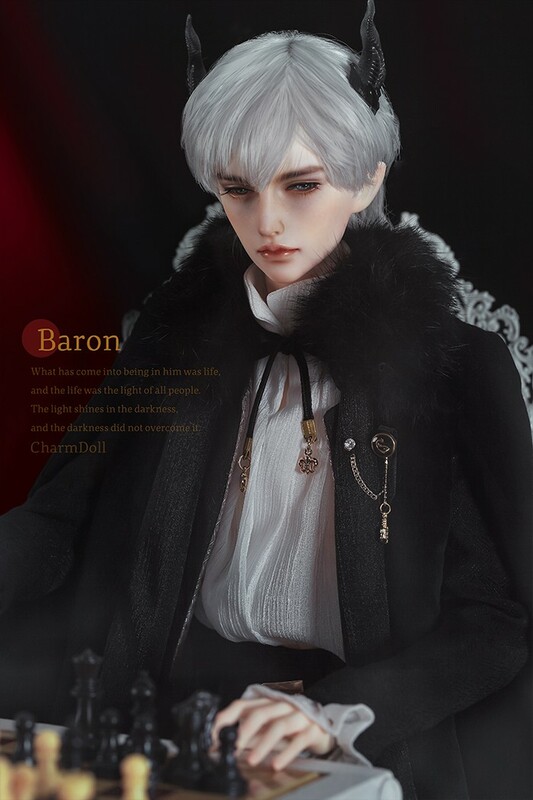 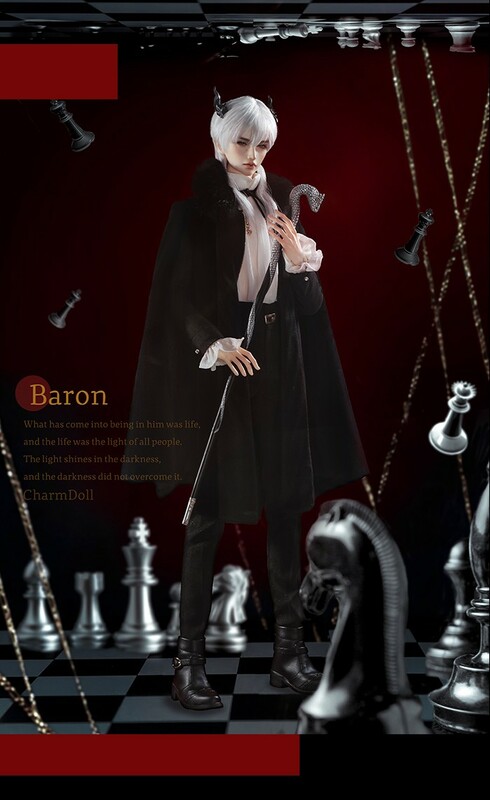 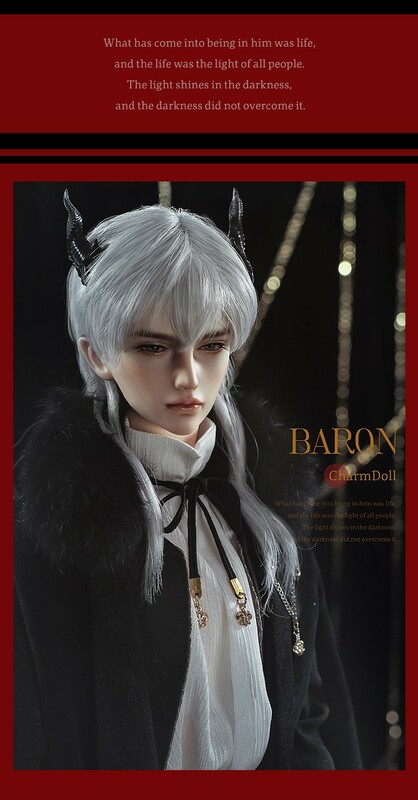 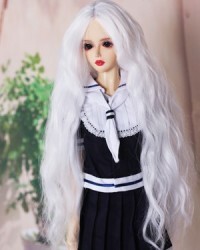 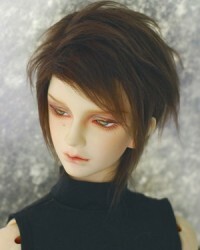 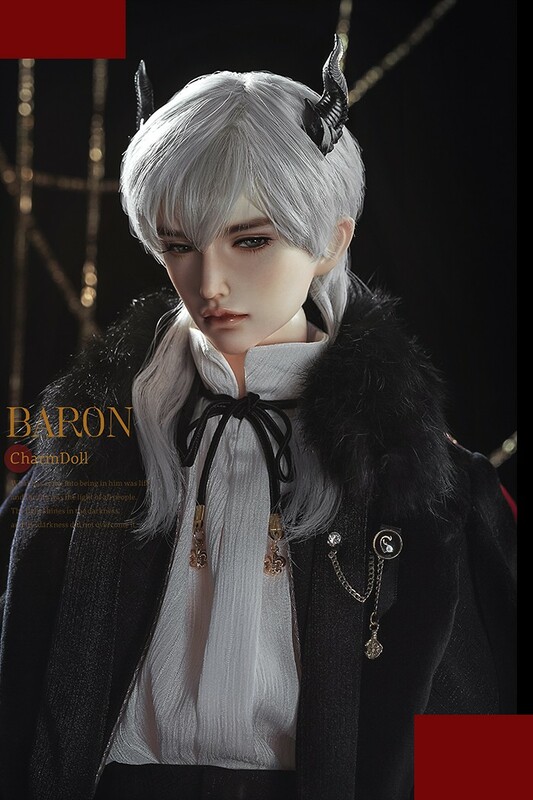 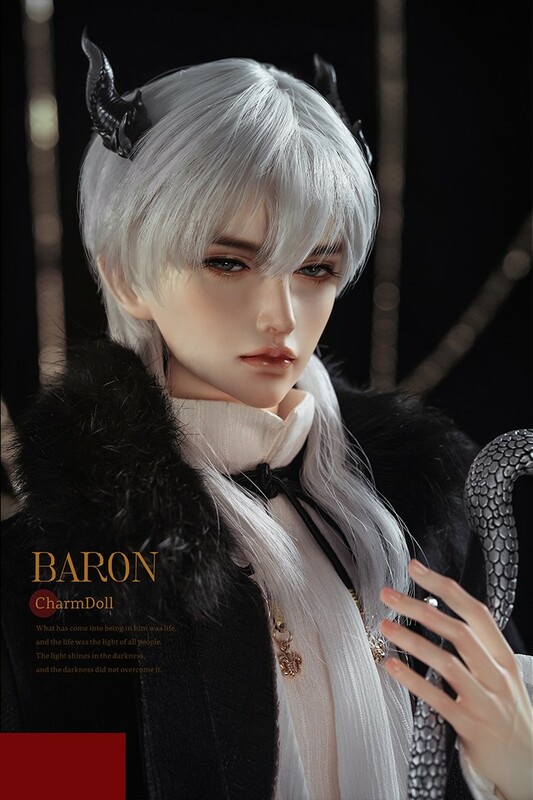 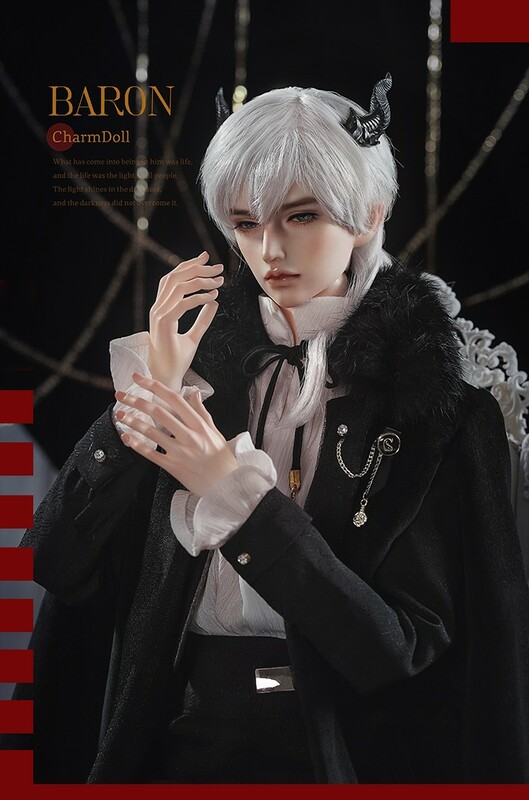 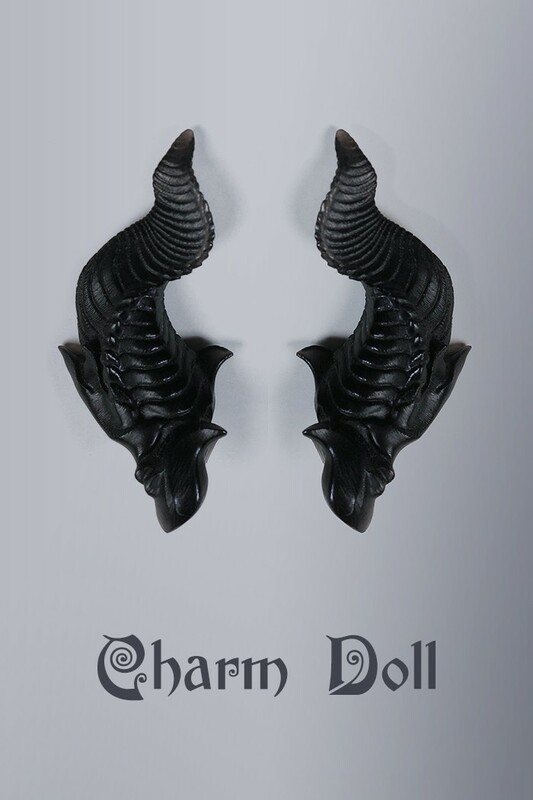 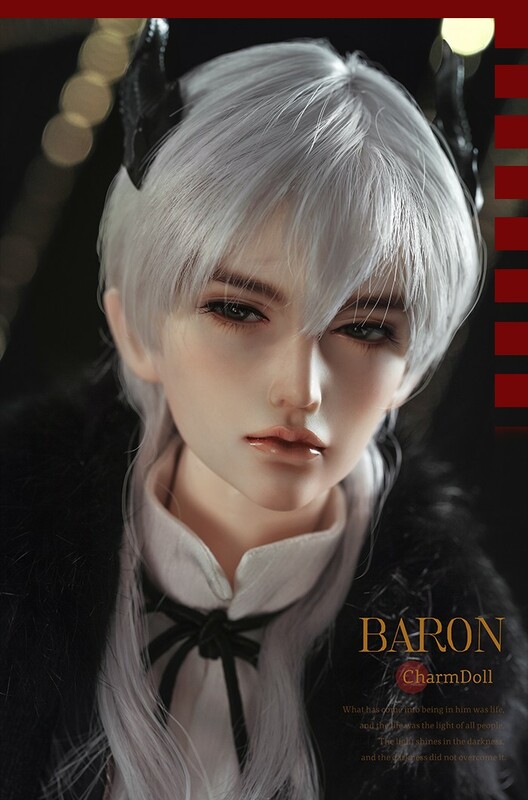 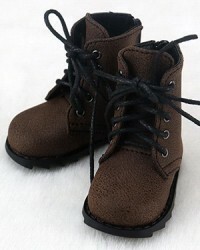 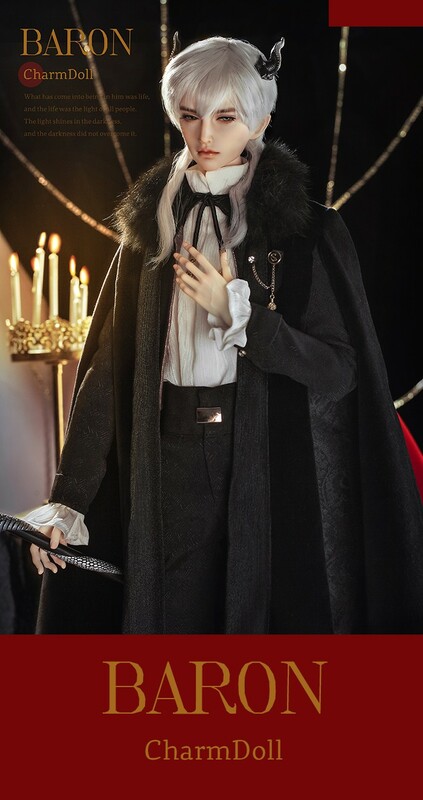 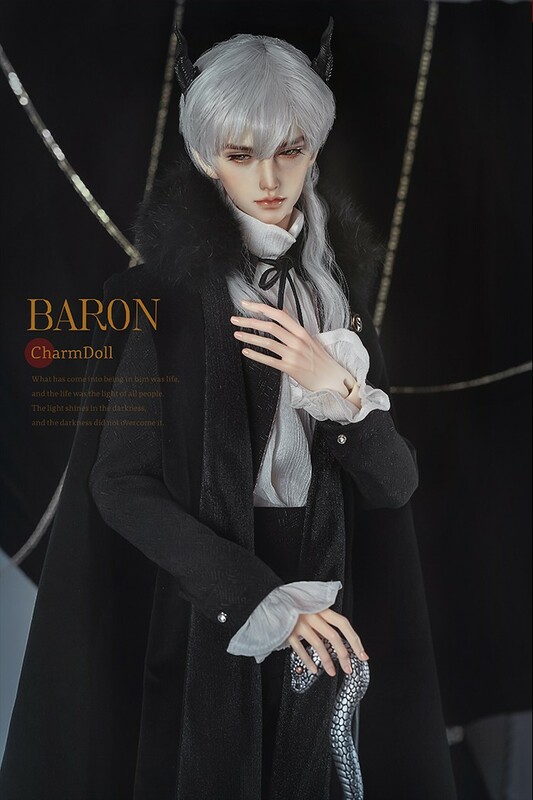 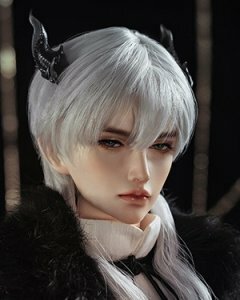 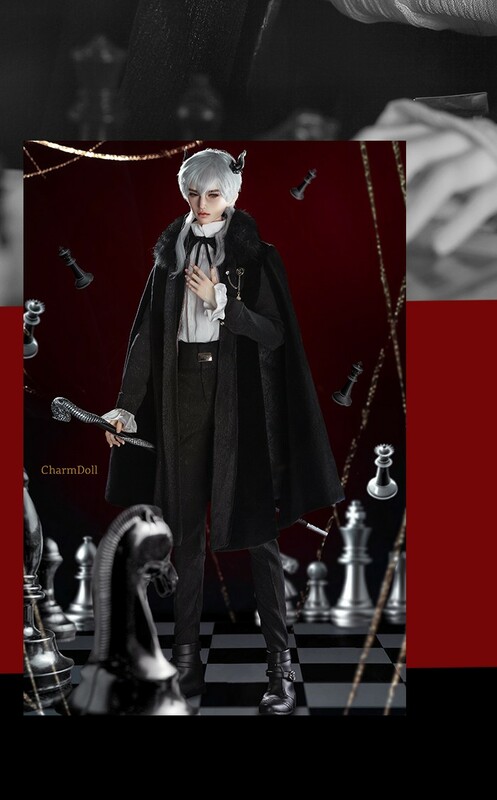 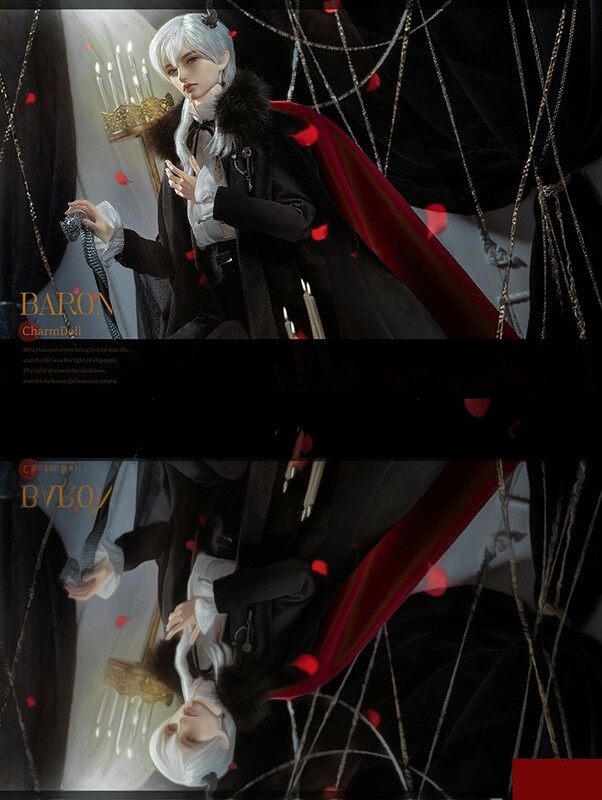 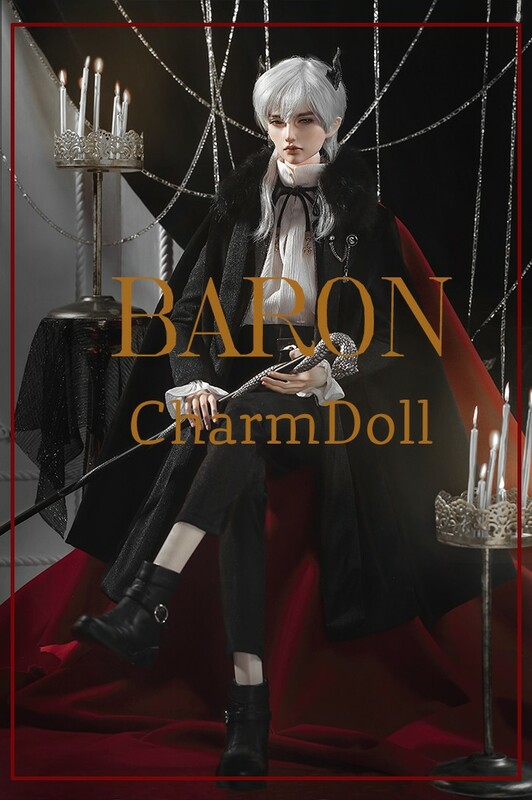 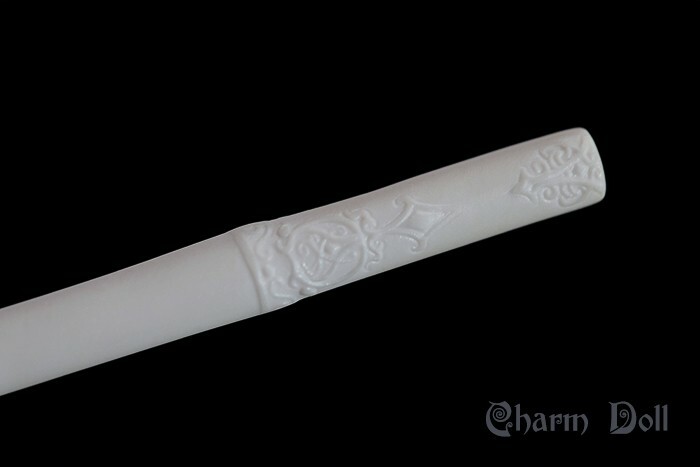 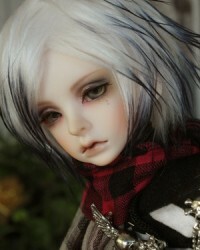 Basic Doll, Hand part (CDH-71-02), Wig (WG3-1010), Eyes (LH1004), Clothes (71YF-B015), Shoes (CD70S-0028), Birth Card, Packaging. 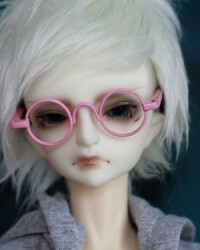 The Skintone in the pictures is Normal Yellow. 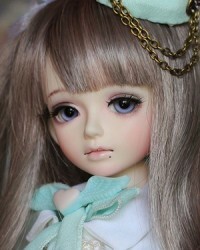 The Faceup & Body blush are not included in Fullset price.